We are about to launch into a very busy second half of the year. 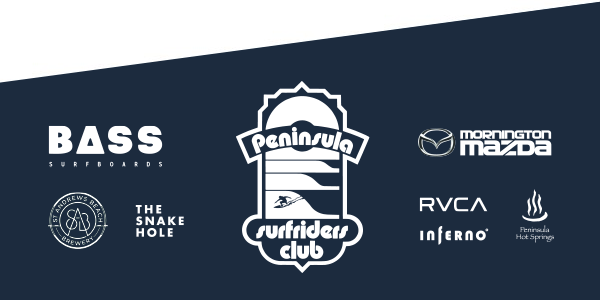 The Victorian Teams Titles recently completed at Bells Beach. PSC will be taking a strong team and encourage any members who want to support to come across and join in the fun on the beach. Charlie Lucas, Will Watson and Macoy Noseda progressing through their Junior team semi-final despite being a junior female surfer short of a full team. Mikey Barber smashing a super long one to the sand. Hayden Forrest’s strong double whammy effort. Hannah Trigger with a strong effort to get over the line and keep us in the hunt. Macoy’s never say die attitude on his last wave in the final to smash the closeout section. Hydey and Adam keeping us laughing and stoked, and surfing well along the way. Ultimately our result was below par, an unfortunate outcome given strong performances but a reality with our tough seed (we haven’t attended this event since 2015 so were up against it). The promising form from our juniors was exciting to see and we look forward to watching them excel in the team environment in the future. ABB is at Phillip Island on November 24th – the club will be taking a bus down and fielding a very strong team. All remaining club merchandise will be listed online for purchase in the coming weeks (Facebook / Instagram). Keep an eye out for some great deals on T-Shirts, Fleece and Caps. If you’ve called in over the last few weeks you would have seen the work going on at the existing caretaker’s end of the building. A massive shout-out to Ron Gorringe for project managing and working tirelessly on the renovations, with assistance from Ads, Morgan and a bunch more. The budget for the project is $20,000, and the much needed work will see new floors throughout, refurbished kitchen and caretaker’s residence. When complete, Adam Morris will be moving in as caretaker. We are excited to again have the property in great condition and being maintained by a key member of our club. As communicated by Max and Macoy to a bunch of our young members, we are running a junior development weekend at Torquay with assistance from Surfing Vic coaches in November. Costs are just being finalised. If you are interested in attending please contact the junior reps for more information. 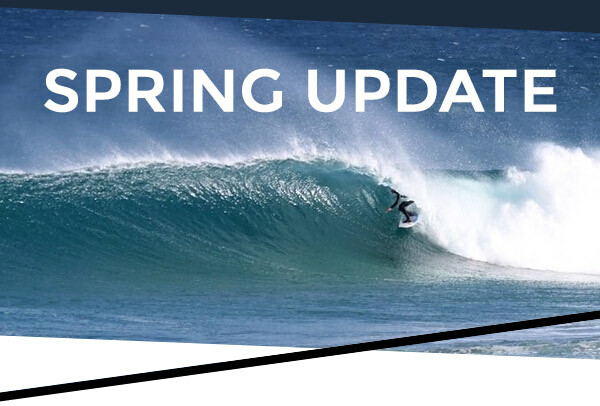 • Western Port groms have been ruling some of the old haunts this winter with Will and Archy battling in tube shoot-outs at SRS and the creek-mouth. Not sure if Calum Nicolson and Craig Watson gave approval but good on them. 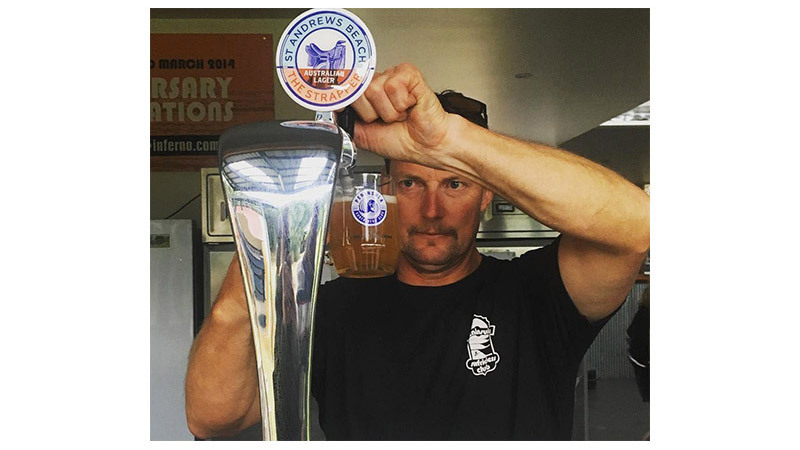 • The old boys haven’t been missing out either – Gav Duffy and Bear have fled the state, joining ex-pats in Northern NSW/QLD and surfing in spring suits through August. • Finally, with AFL finals bearing down on us… will Ben Hallam’s annual CFC201X claim finally come true? If it does he might have to pay-out the slabs from seasons gone by!